Fresh model follows its brothers from Citroen and Peugeot – but this new van is built in LutonVauxhall’s all-new Vivaro van has been revealed, heralding a bright future for the company’s Luton plant where the vehicle will be built.Arriving in Vauxhall showrooms this summer, the third generation Vivaro medium van is based on a state-of-the-art PSA platform and available in two lengths (L1H14.95m and L2H1 5.30m). 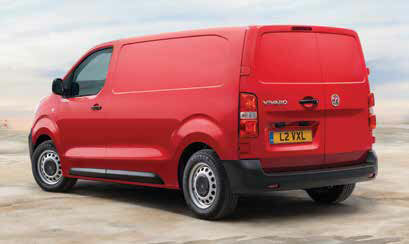 Body styles include panel van, double-cab for up to six occupants and a platform chassis. 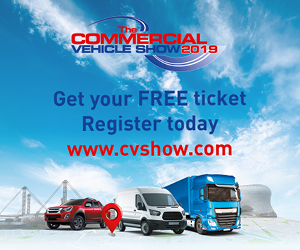 Priced from £21,240 ex-VAT, the Vivaro will be available in three trim levels: Edition, Sportive and Elite.Dual side sliding doors, driver/passenger airbags and cruise control with speed-limiter are all available as standard on Vivaro for the first time. Reflecting the demands of an evolving market,Sportive models are higher specification than the outgoing model, with standard equipment including body-coloured mirrors, handles and body side moulds, alarm, auto lights and wipers, acoustic windscreen and thickened side glazing. 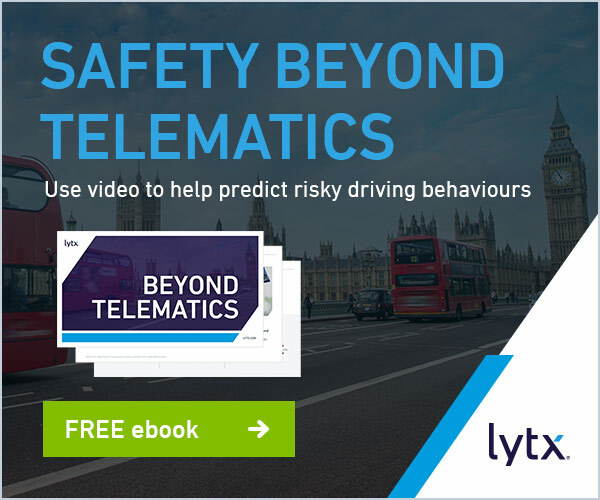 The top-of-the range Elite model features the latest safety technology as standard including Lane DepartureWarning, Speed Limit Information, Intelligent SpeedAdaptation, Driver Attention Alert Level Three and BlindSpot Detection. Vauxhall’s all-new Vivaro, which is based on Groupe PSA’s EMP2 platform, will help secure 1,250 jobs at its manufacturing plant in Luton. Vauxhall is the UK’s largest commercial vehicle manufacturer with over one million Vivaro-type vans built since production started in 2001. Investment in the new vehicle will help increase the plant’s production capacity to 100,000 units per year.With the new Vivaro, Vauxhall continues to implement its PACE! strategic plan by investing in growing market segments with high volumes. Vauxhall will offer a purely electric version in 2020, another milestone on the journey to electrifying the brand. 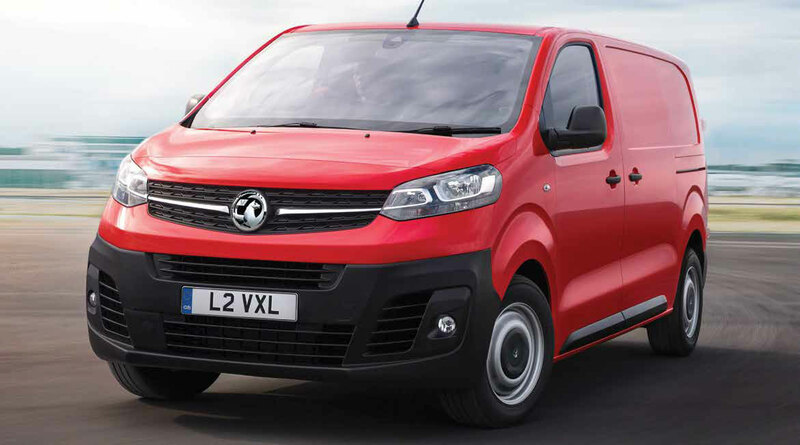 Groupe PSA is the leader in the European light commercial vehicle (LCV) business and, in future, Vauxhall/Opel will also have responsibility for the global development of LCVs for the whole of the group. 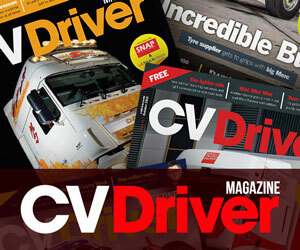 The Vivaro will celebrate its world premiere at the CVShow in Birmingham in April. With a maximum cargo capacity of 6.6 cubic metres, the new Vivaro has a payload of up to 1,400kg, 200kg more than its predecessor. The same applies to towing weights: the maximum trailer load is 2,500kg, 500kg more than the outgoing model. Objects up to 4.02m long can be stowed securely in the 5.30m version thanks to Flex Cargo, an optional load-through flap under the front passenger seat. Adding to its office on wheels credentials, the FlexCargo also allows the back of the middle seat to fold down to become a table for documents, a notebook or a tablet. Stability and safety on a variety of slippery surfaces– mud, sand or snow – is provided by the advanced IntelliGrip traction control system (optional) including the work-site set-up comprising higher ground clearance and underbody protection. The Multimedia and Multimedia Navi infotainment systems come with a large seven-inch touchscreen.Both feature phone integration via Apple CarPlay andAndroid Auto. Multimedia Navi additionally featuresEuropean navigation with 3D view.